The Exuma Marathon brings you to one of the most beautiful islands on Earth. History, culture, and the world-famous swimming pigs all await you in this slice of paradise in The Bahamas. 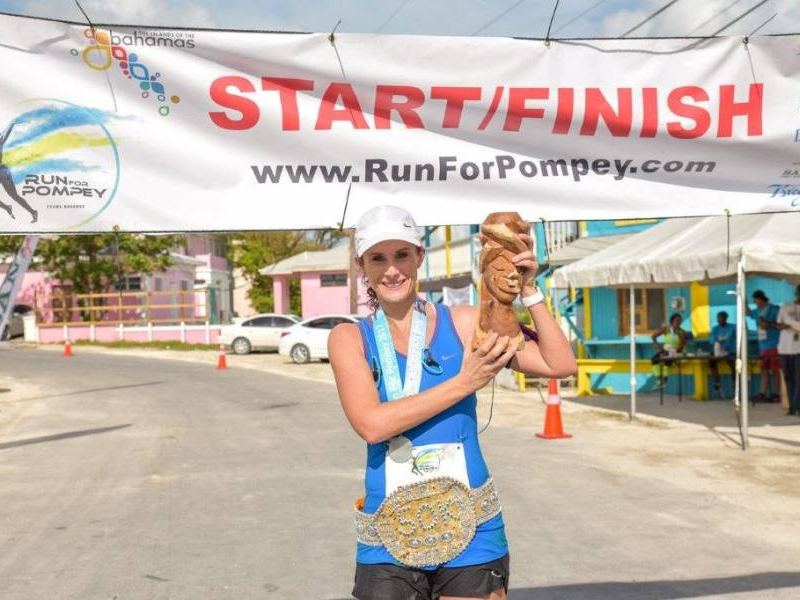 Featuring a 31-mile race, "The Run for Pompey," plus races for all ages and abilities, Exuma Marathon is more than a race. It's an experience. 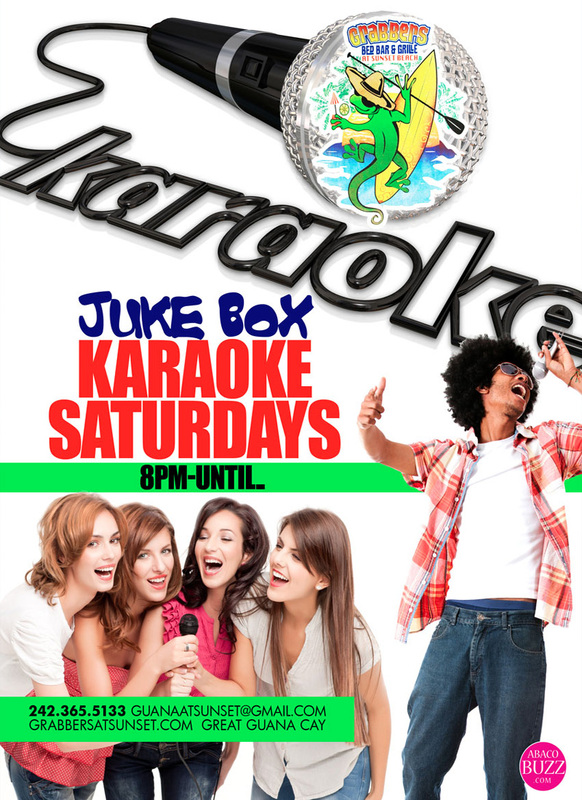 Proceeds will benefit a local charity. � Register before June 10 and receive 50% off your registration fee. 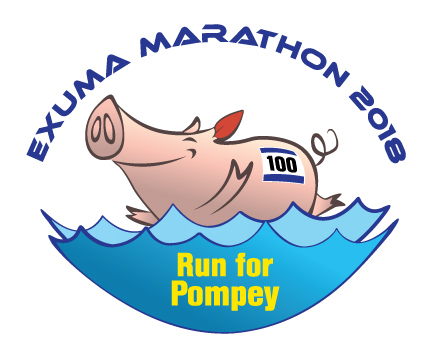 � Sign up at www.runforpompey.com and #BeAHero. 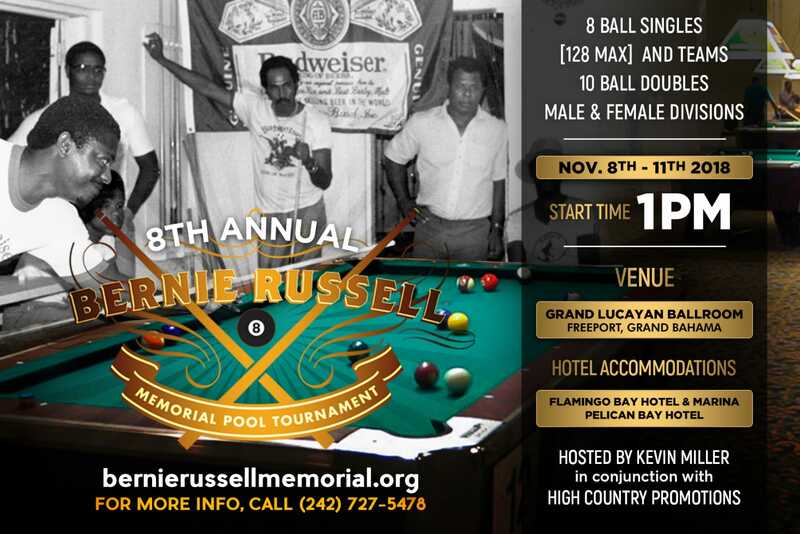 � Visit www.grandisleresort.com and enter the promo code POMPEY to receive an exclusive runner discount for accommodations. � Visit www.peaceandplenty.com and enter promo code POMPEY18 to receive a special discount. This deal is only available from Nov. 8-12, 2018. � Fly roundtrip from Fort Lauderdale to George Town, Exuma, on Silver Airways for as low as $300 return, using promo code GIOE. 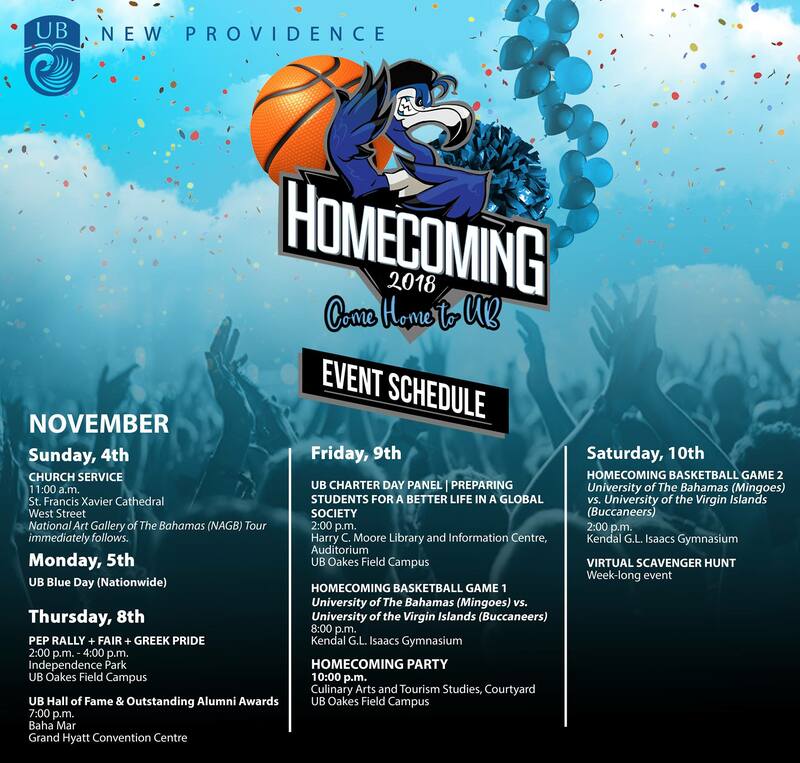 This is a fundraising event for the Kiwanis Club Of New Providence. 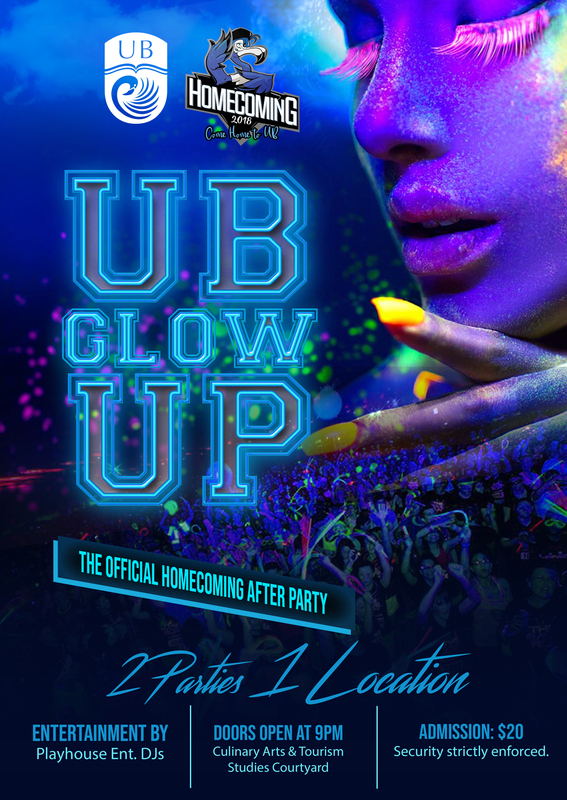 Proceeds to be donated to R.E.A.C.H. Bahamas and to fund KCNP service programs. Route: Easter entrance to Goodman's Bay, Head west on Cable Beach, Runners Turn around at the foot of Sandy Port Bridge and Return to Goodman's Bay. Walkers turn around at Cable Beach shopping centre (Starbucks) Roundabout and return to Goodman's Bay. Complete course in 1 hour or less for a chance to win a car!!!. 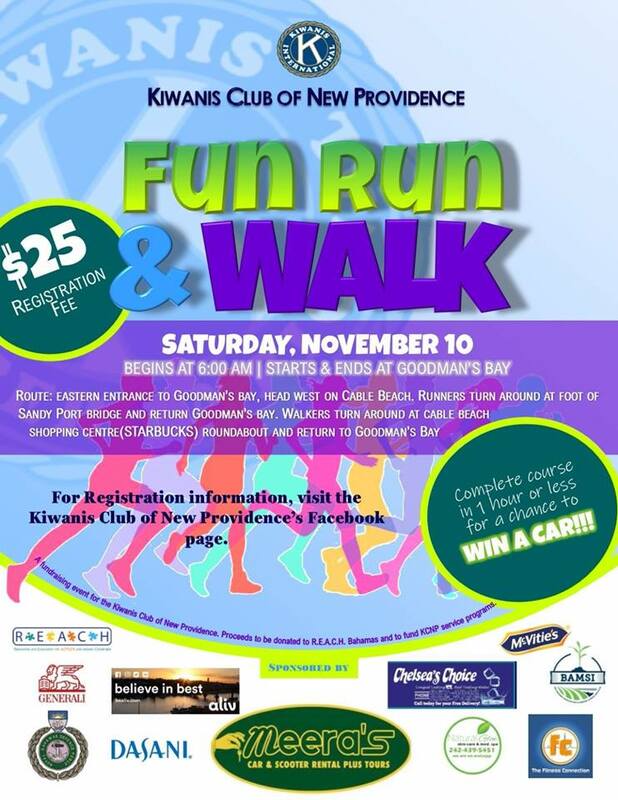 For registration information, visit Kiwanis Club of New Providence's Facebook page . 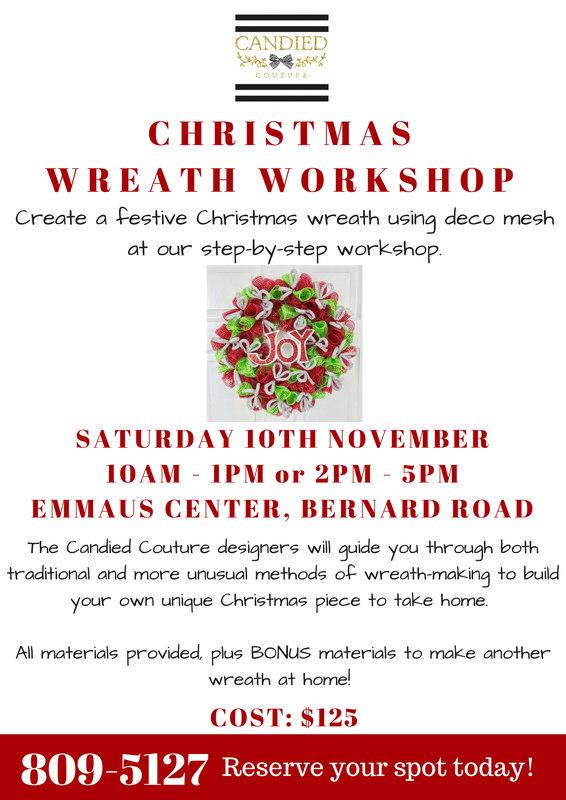 Come and learn how to create a festive Christmas Wreath using deco mesh at a step by step Workshop, being hosted by company Candied Couture. 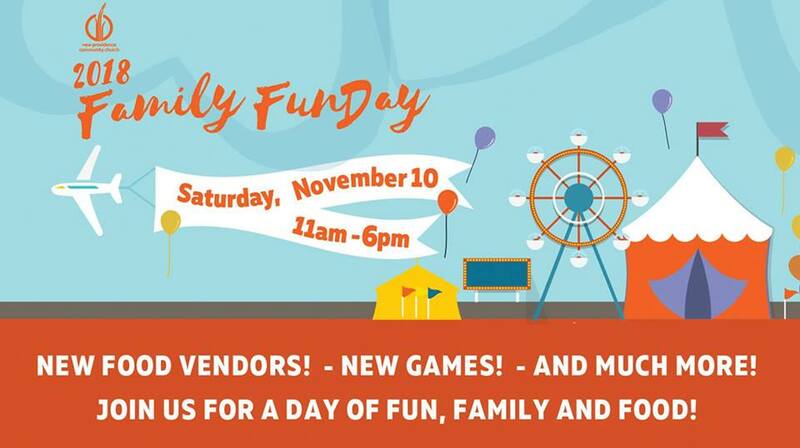 It will be held on November 10th at Emmaus Center on Bernard Road in Fox Hill; there will be two sessions: 10am - 1pm, and then another session from 2pm - 5pm. 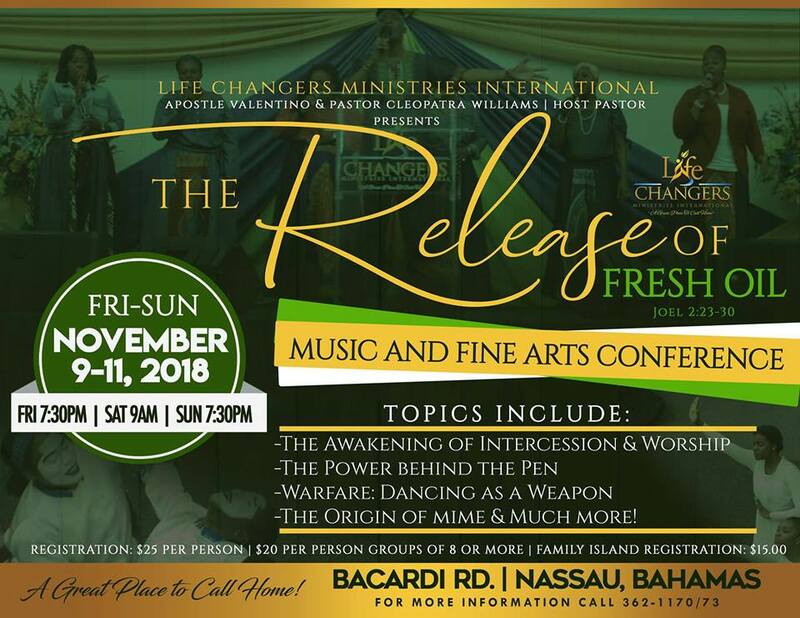 For more information contact 809-5127. Reserve your Spot today! 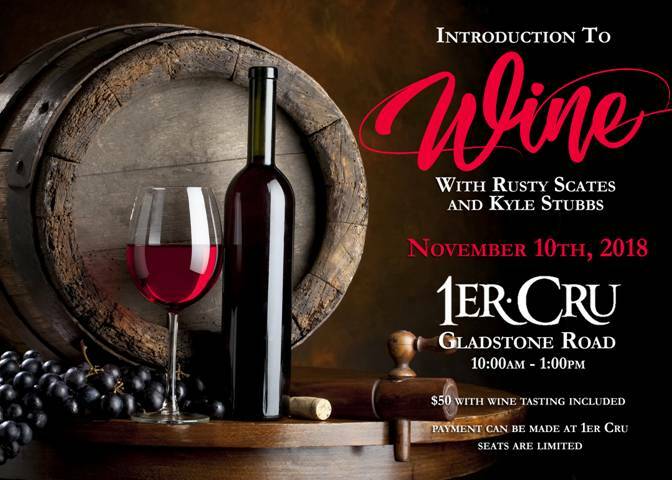 Mark your calendars and prepare your palates for an incredible experience with wine experts Rusty Scates and Kyle Stubbs at the Introduction to Wine event. 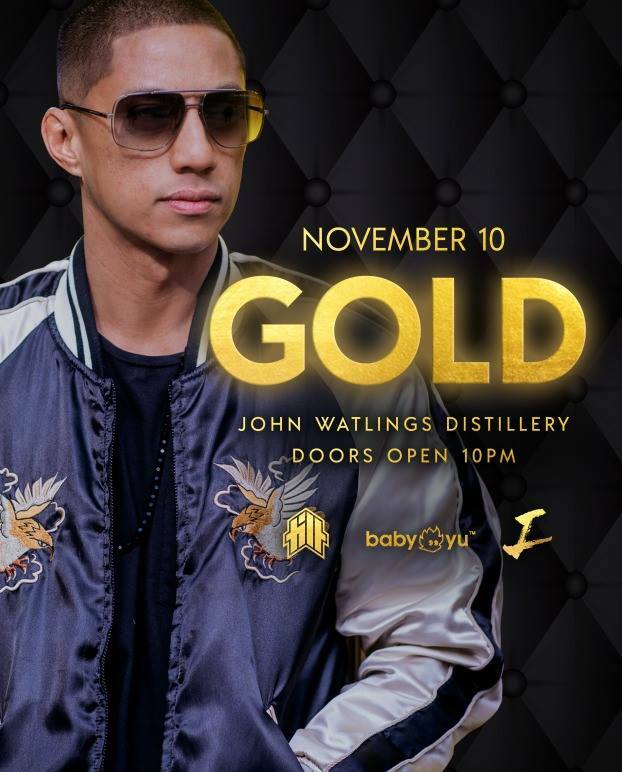 Tickets at 1er Cru for $50 (wine tasting incl.) Limited seats available! This year will be bringing in new and exciting fun food vendors, games and much more! So join us for a day of fun, family, and food! 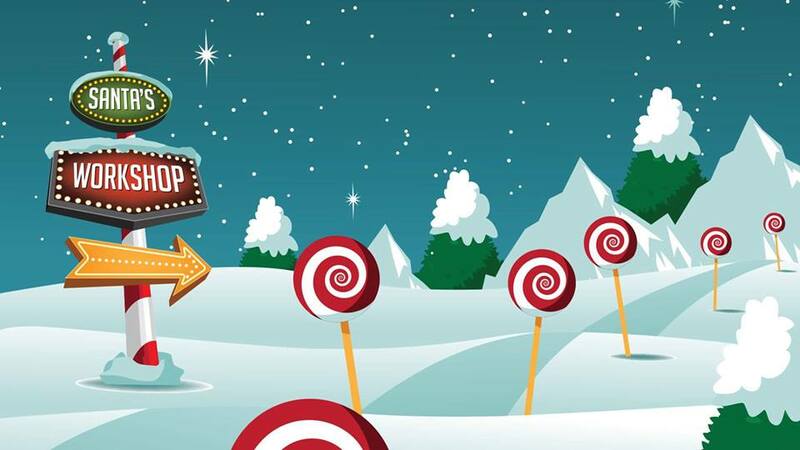 TOYLAND OPENING- SANTA'S WORKSHOP: Saturday, November 10TH, 2018!!! Perfect for a day out with the family-Meet Santa & Snowbear, Paw Patrol and some of his friends..Junkanoo, free popcorn, face painting, balloons, music and so much more... When- Saturday November 10th, 2018 from 12:00pm to 5:00pm ....Mark the date!! 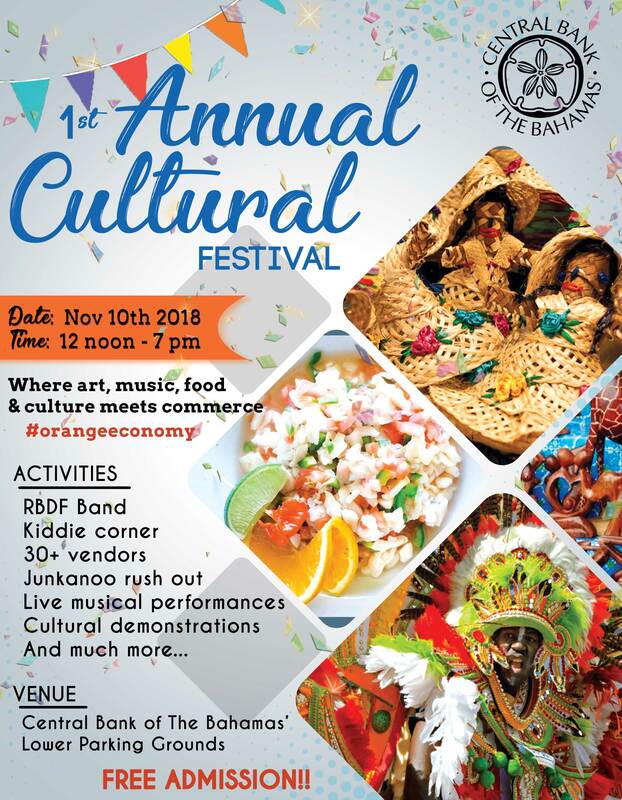 The Inaugural Central Bank Cultural Festival will feature an array of Bahamian food, crafts, music, art vendors and demonstrations to help foster a greater appreciation of all forms of culture that enrich our country and economy. 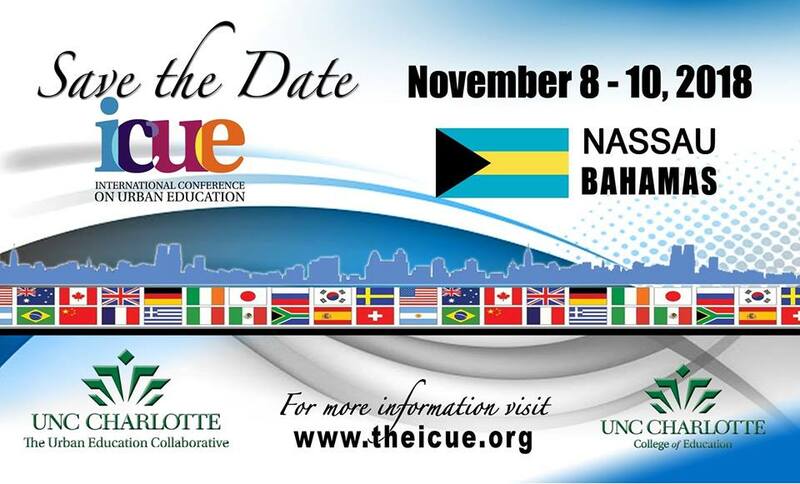 This cultural festival provides a platform for Bahamian curators of culture to an opportunity to display their talents. 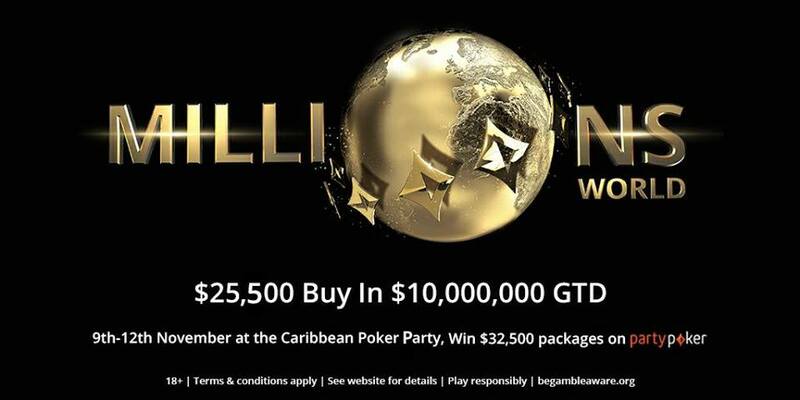 The event supports the Inter-American Development Bank’s (IDB) Orange Economy initiative. Come out and enjoy food from dozens of speciality cultural vendors! 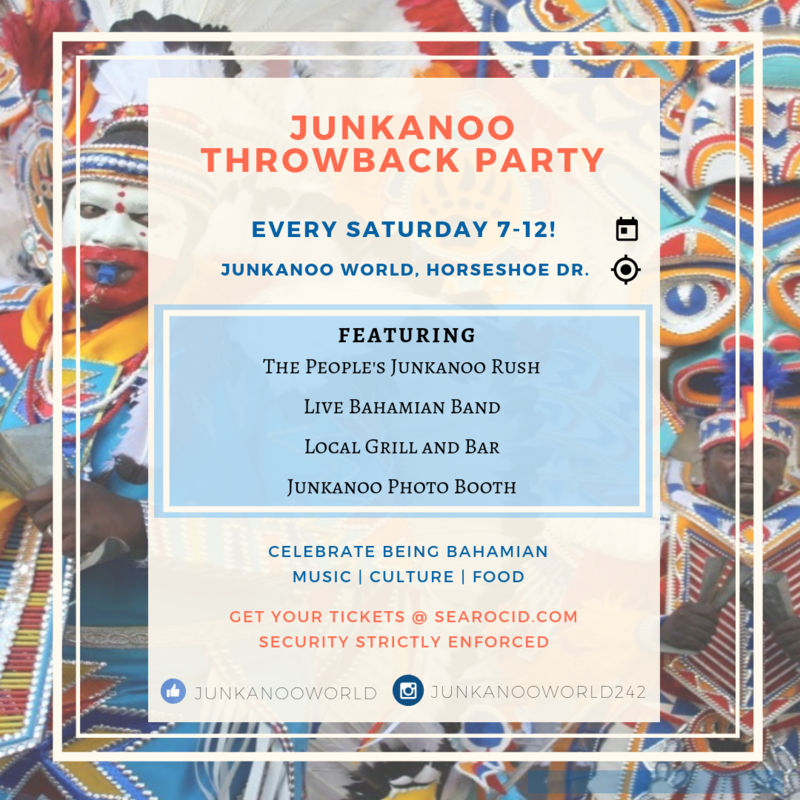 There will be live performances from local artists, cultural demonstrations, activities for the whole family and a Junkanoo rush out. 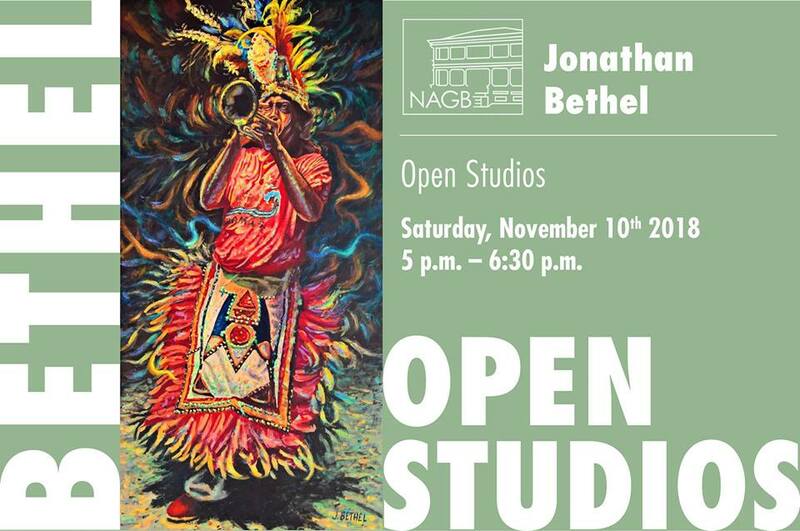 The National Art Gallery of The Bahamas invites you to Jonathan Bethel’s Open Studios which will take place at the NAGB on Saturday, November 10th, from 5:00 pm. Jonathan will speak about his practice of painting and his exploration of the environment. 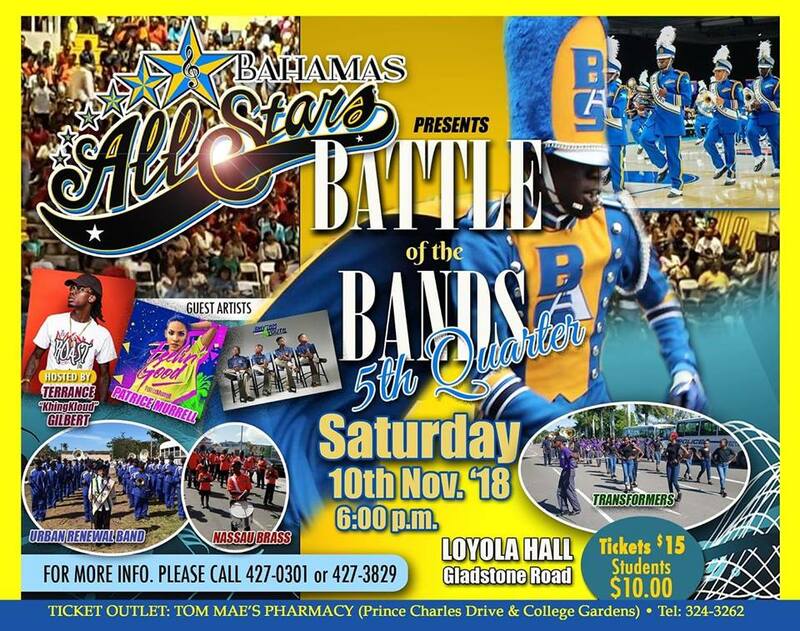 Battle of the top community marching bands. 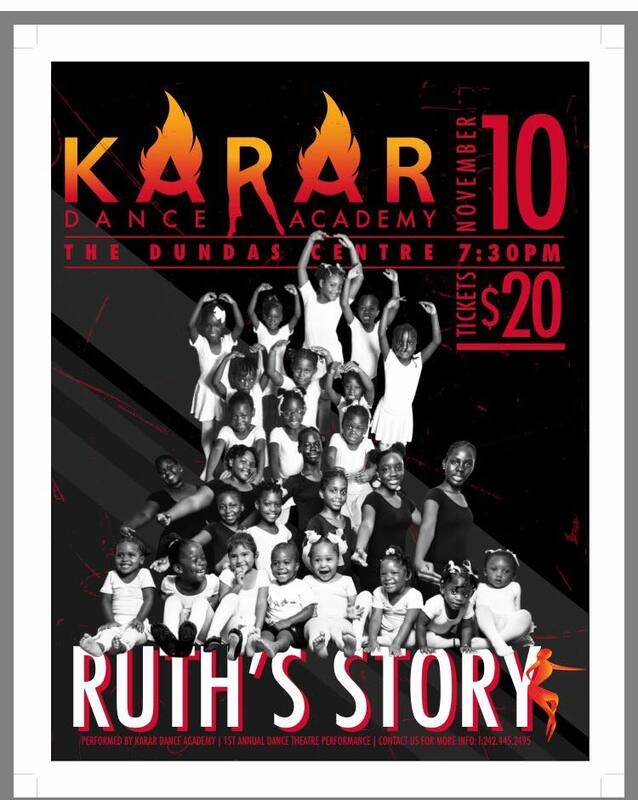 Tickets $15 and $10 for students. 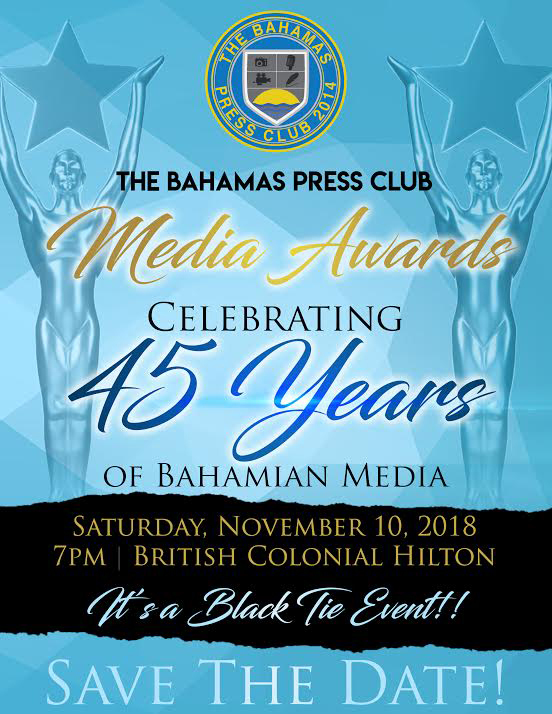 The best in Bahamian media would be recognized for their hard work and dedication in the field of journalism and mass communications, during The Bahamas Press Club Media Awards scheduled for Saturday, November 10, 2018. 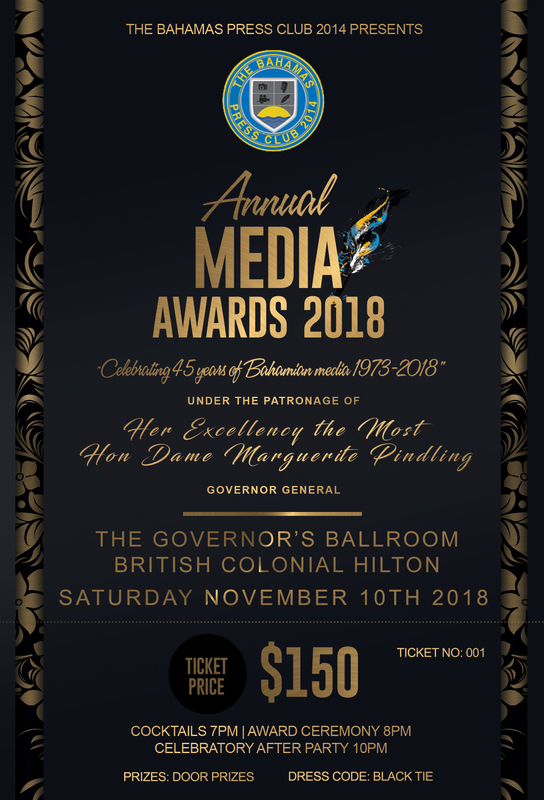 The Black Tie, Red Carpet event will be held in the Governor’s Ballroom at the British Colonial Hilton, under the Patronage of Her Excellency the Most Hon Dame Marguerite Pindling, Governor General of the Commonwealth of The Bahamas. 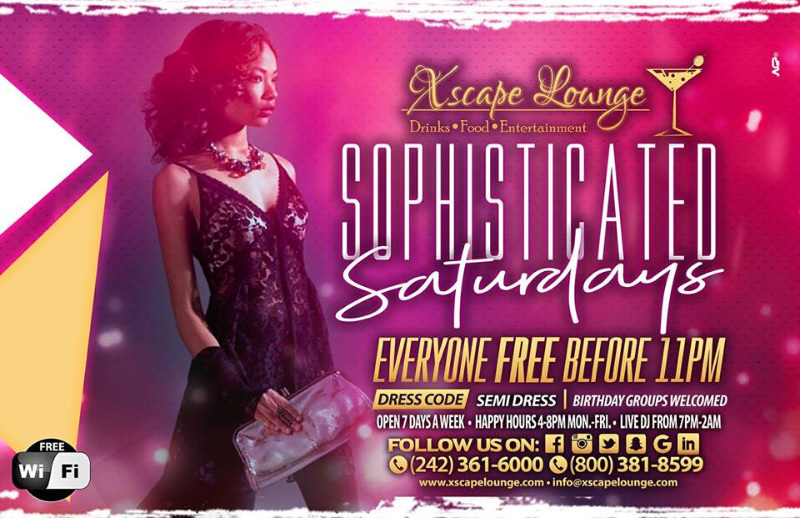 Good food, great atmosphere along with live Music by some of the most talented young Bahamians. 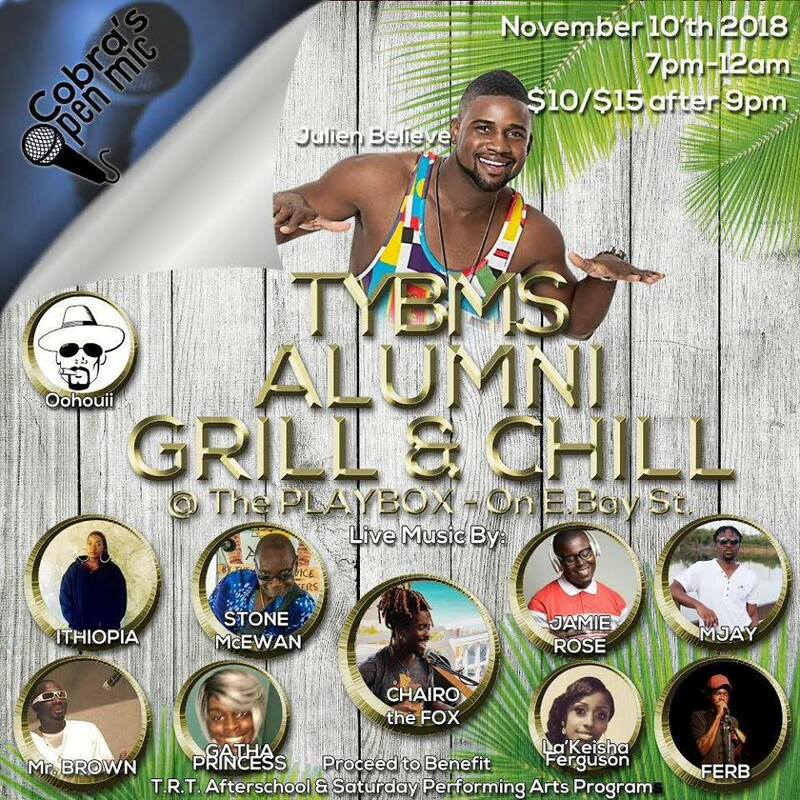 All proceeds will go towards an after school and Saturday performing arts program; allowing young Bahamian to learn about the world of music & entertainment. Come and hear Ruth's story of how she came into a strange Land and found Jehovah and Boaz. 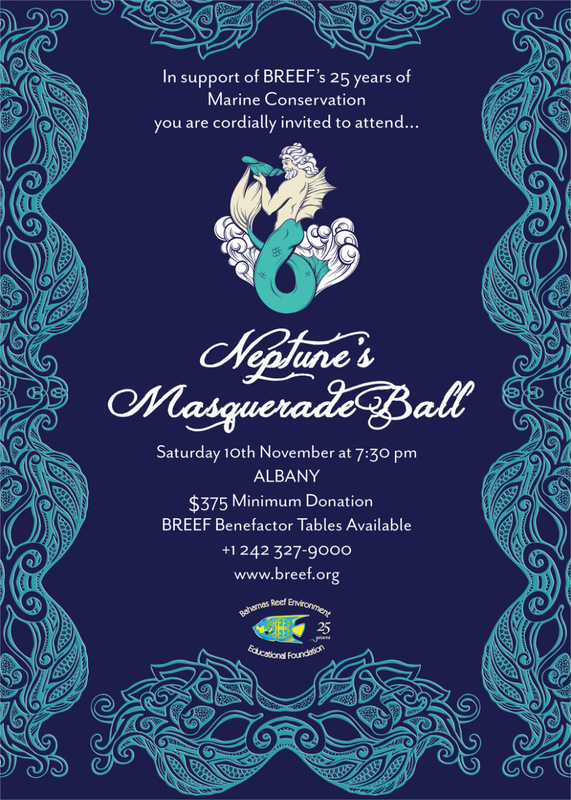 Follow the siren’s song to “Neptune’s Masquerade Ball”, a singular event celebrating BREEF’s 25 years of marine conservation throughout The Bahamas. 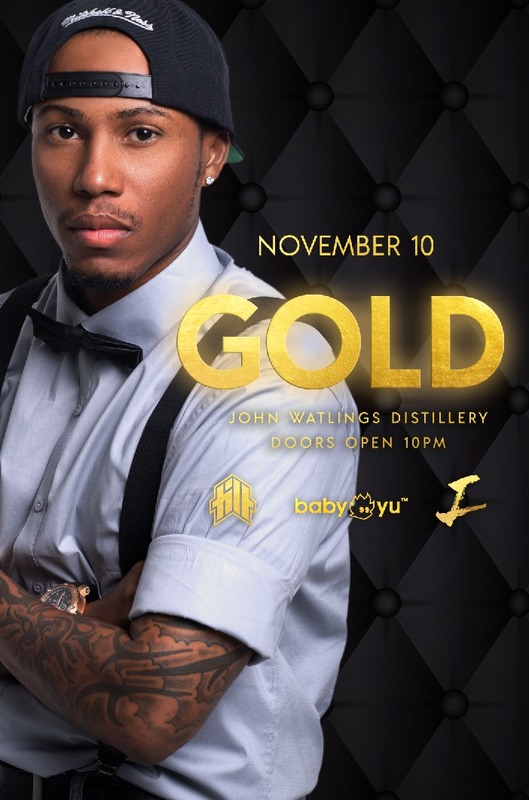 ALBANY Bahamas provides the perfect backdrop for our Gala Event on Saturday, 10th November 2018, where the food and wine will flow as if in Neptune’s Court itself, and we shall dance the night away under the stars. 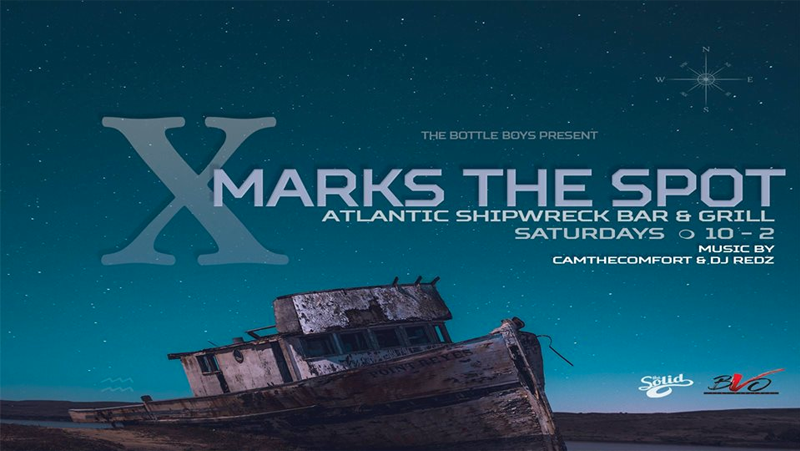 Purchase Tickets at www.breef.org and for more information, call 242-327-9000. 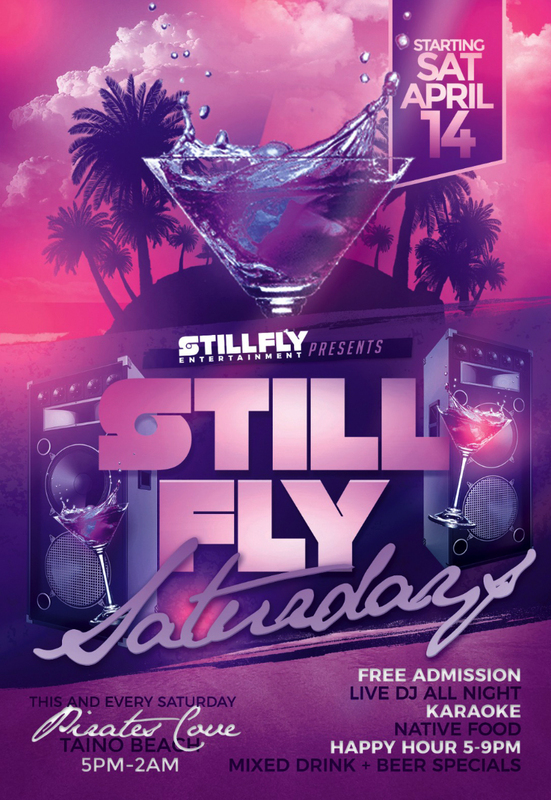 The Newest Event To Hit The Island !! 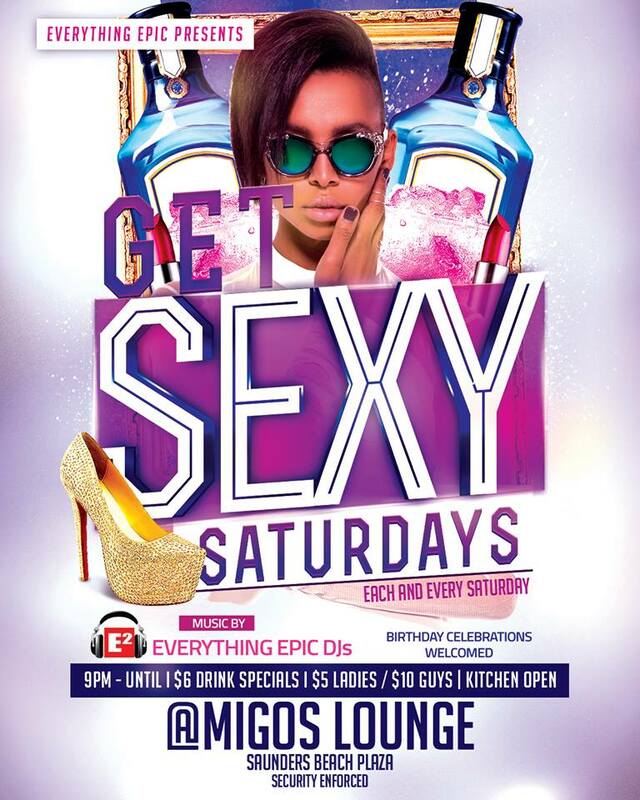 Featuring International Djs, Baby Yu, Dj Tilt And Local Djs, Dj Ignite.